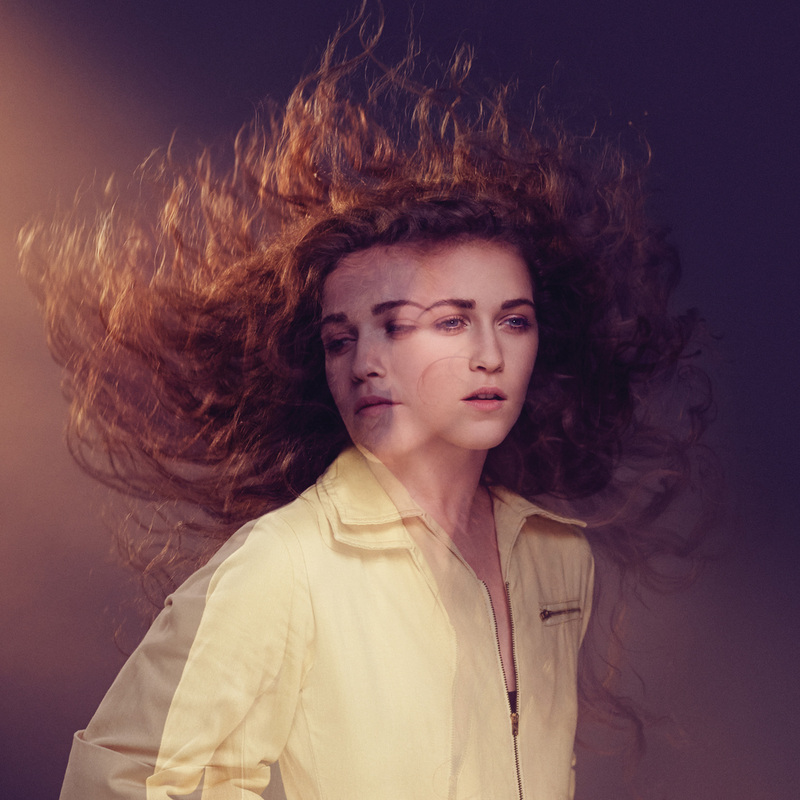 The supremely talented Rae Morris is one of the featured artists in the BBC’s Music Sound Of 2015 which aims to showcase the best and brightest rising stars. Rae has recorded previously with artists such as Bombay Bicycle Club, Clean Bandit and Tom Odell. Her debut album ‘Unguarded’ made the Top 10 in the UK album charts on its recent release and includes the singles ‘Closer’ and ‘Under the Shadows’. Tom Odell’s debut album ‘Long Way Down’ shot straight to number one. Singles from the album including ‘Can’t Pretend’, ‘Hold Me’ and the gargantuan ‘Another Love’ illustrate a song-writing maturity beyond his years. This has resulted in his achieving the ultimate industry accolade of ‘Songwriter of the Year’ at the 2014 Ivor Novello Awards as well as previously winning the BRITs Critics’ Choice Award for 2013. Following a succession of sold out headline tours and with ‘Long Way Down’ being certified gold, a packed summer of festival appearances in 2014 included V Festival, Isle of Wight and a show supporting one of his idols Neil Young at Hyde Park. Chosen to perform the soundtrack to John Lewis 2014 Christmas advert, the 24-year-old added his spine-tingling vocals to a cover of the John Lennon’s classic ‘Real Love’, generating millions of YouTube views. Tom is currently in the studio recording his new album. Forest Live is an independent programme organised by the Forestry Commission to bring forests to new audiences. Income generated from ticket sales is spent on protecting, improving and expanding England’s forests and woodlands and increasing their value to people and wildlife. Over Forest Live’s 14 year history, money raised has contributed to a wide range of projects, from wildlife conservation to making improvements for visitors. I supported Tom on a sold out UK indoor venue tour previously so I am delighted he has invited me along again and this time to perform in such beautiful and unique locations. It should be a lot of fun. With everything required for a great night out, including full catering and bar facilities, the gigs are renowned for their relaxed atmosphere. Friday 19 June: Bedgebury Pinetum, near Tunbridge Wells, Kent. Saturday 20 June: Westonbirt Arboretum, near Tetbury, Glos. Thursday 25 June: Dalby Forest, near Pickering, N Yorks. Friday 26 June: Sherwood Pines Forest, Edwinstowe, near Mansfield, Notts. Saturday 4 July: Delamere Forest, Delamere, Cheshire. Sunday 5 July: Thetford Forest, near Brandon, Suffolk. Sunday 12 July: Cannock Chase Forest, near Rugeley, Staffs.